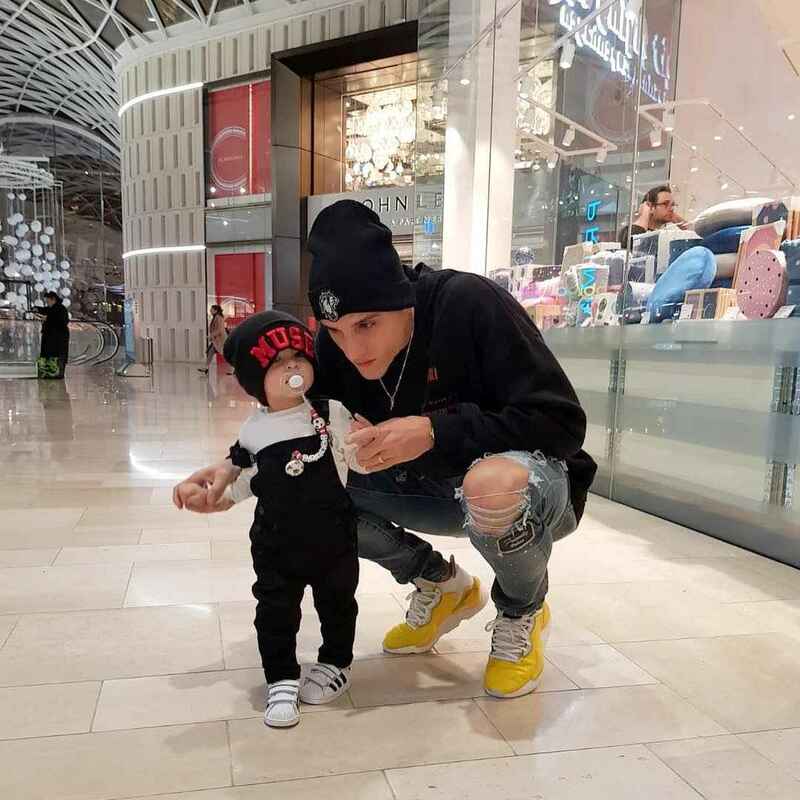 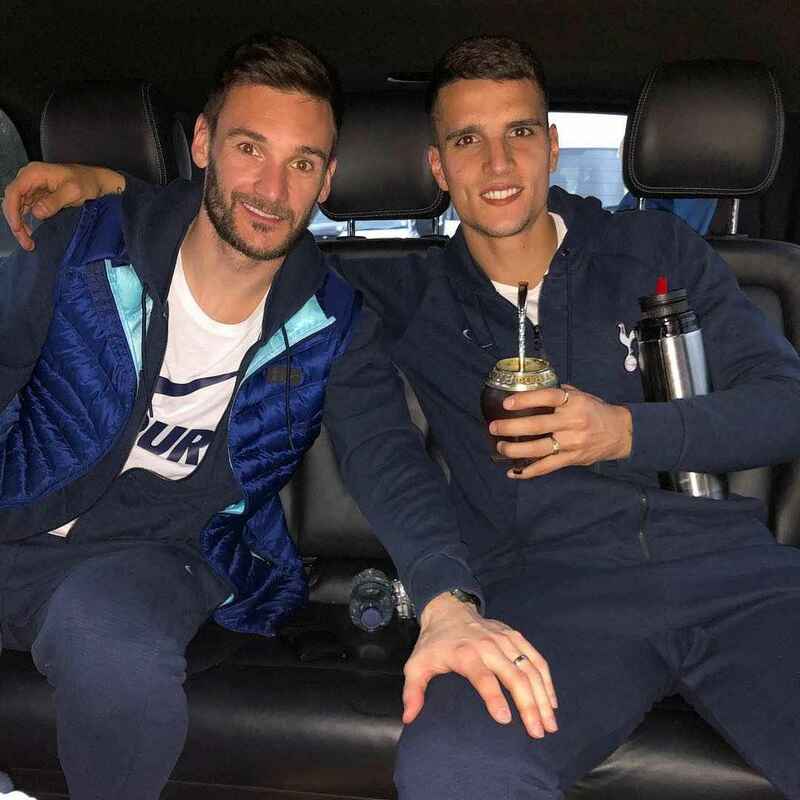 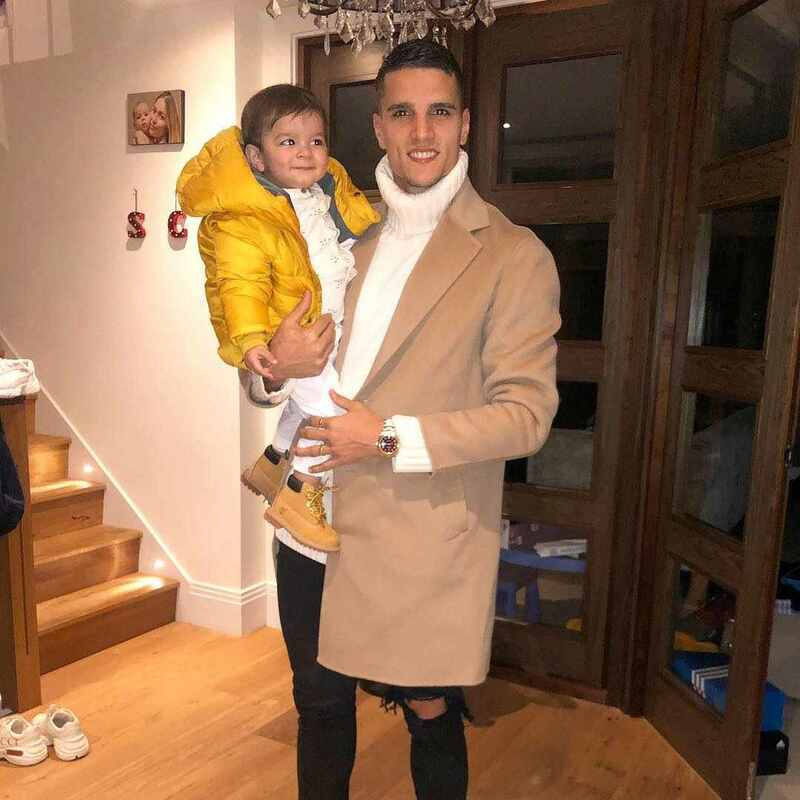 Long-serving midfielder Erik Lamela has become a fan favourite in recent seasons thanks to his energetic performances and determined attitude. 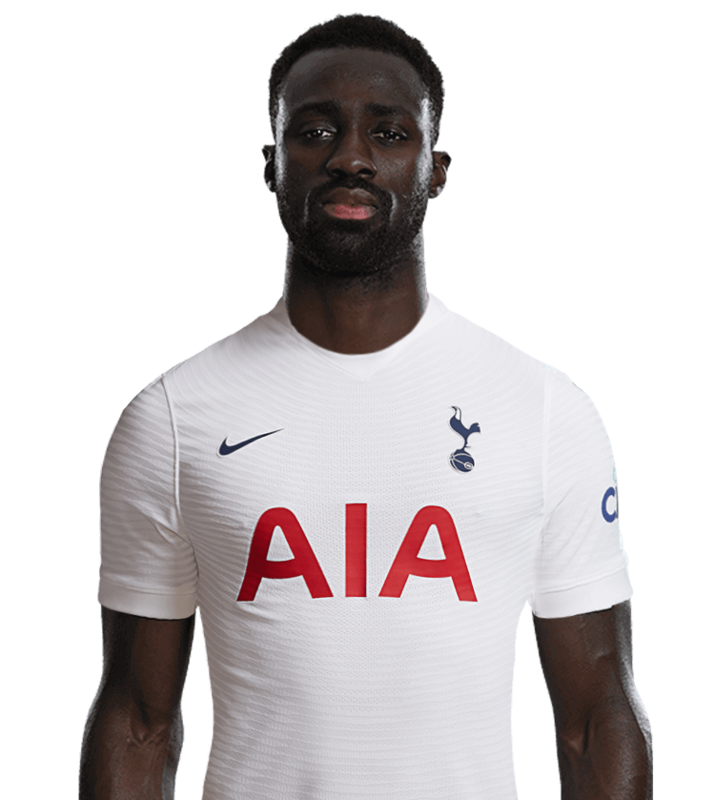 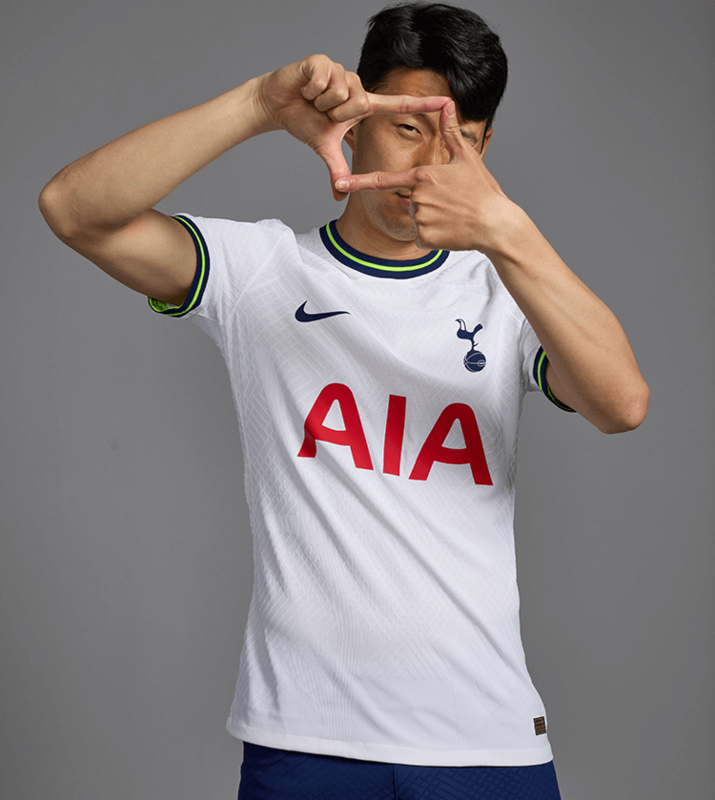 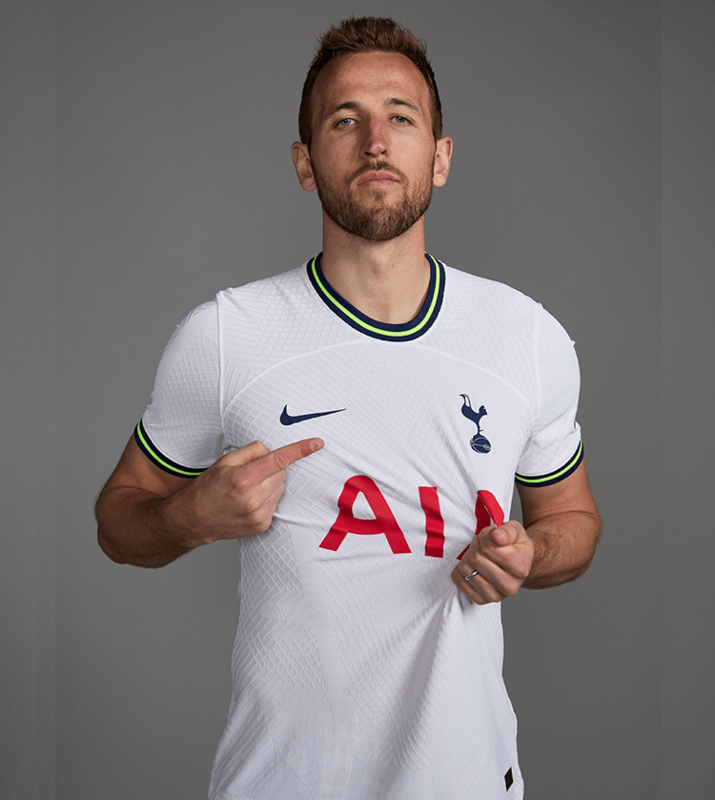 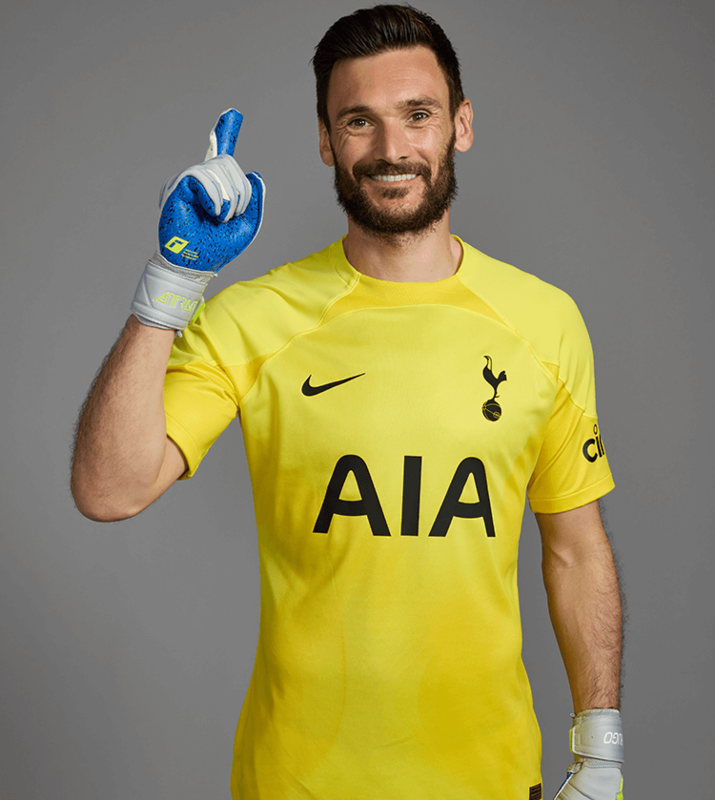 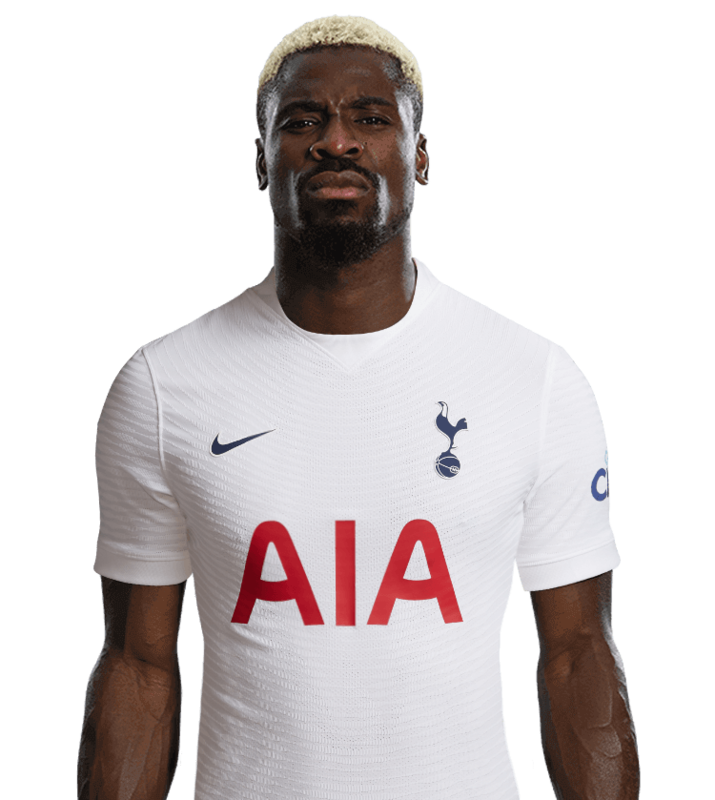 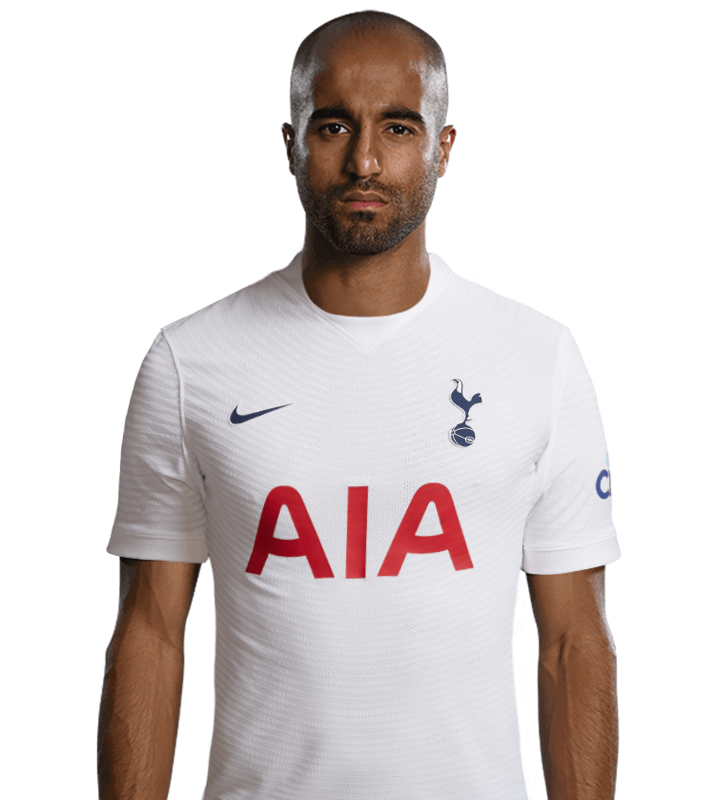 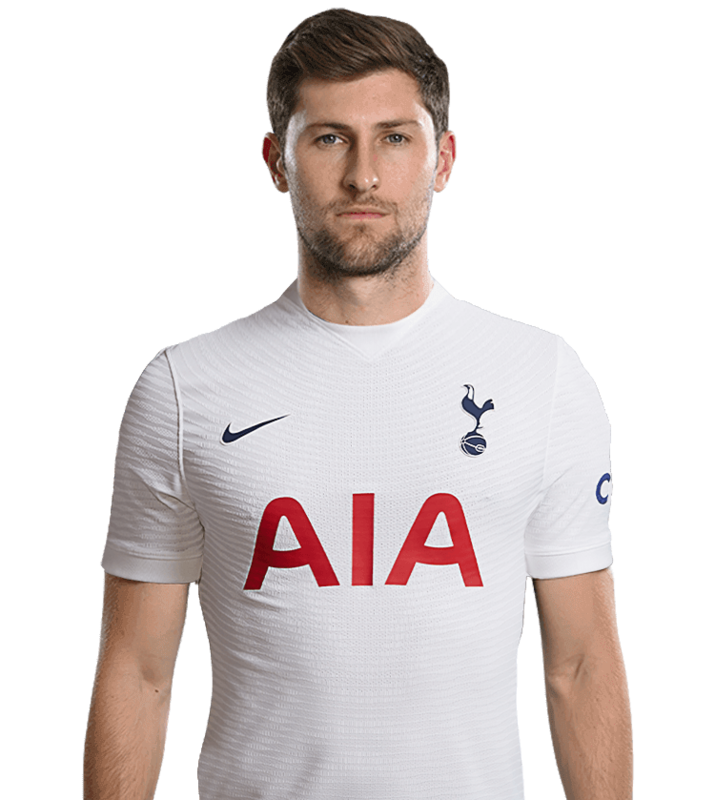 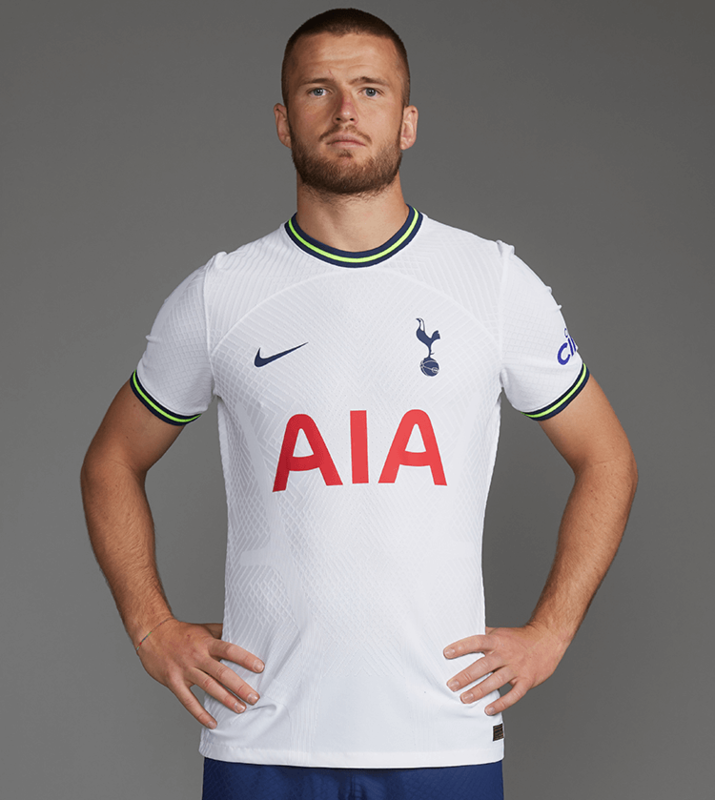 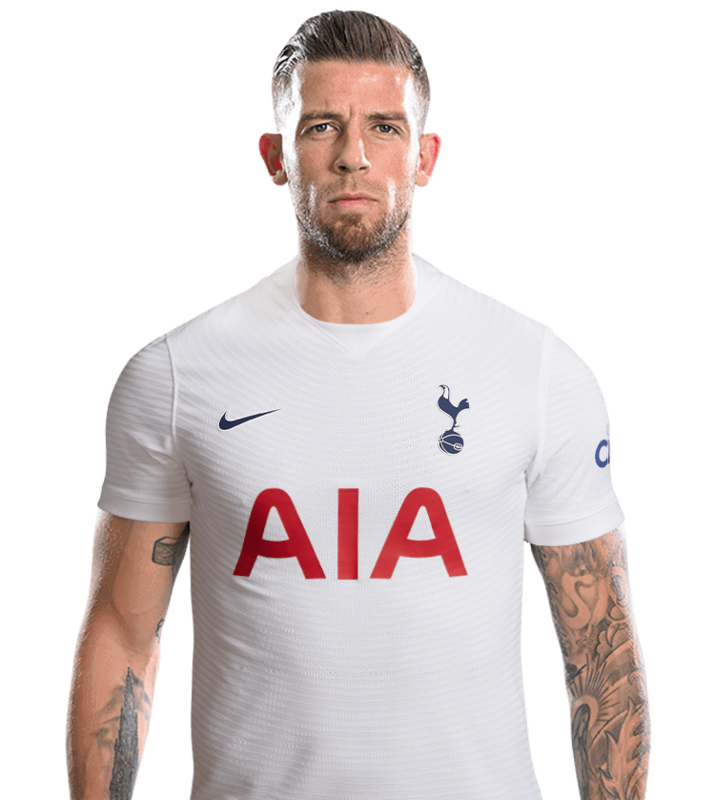 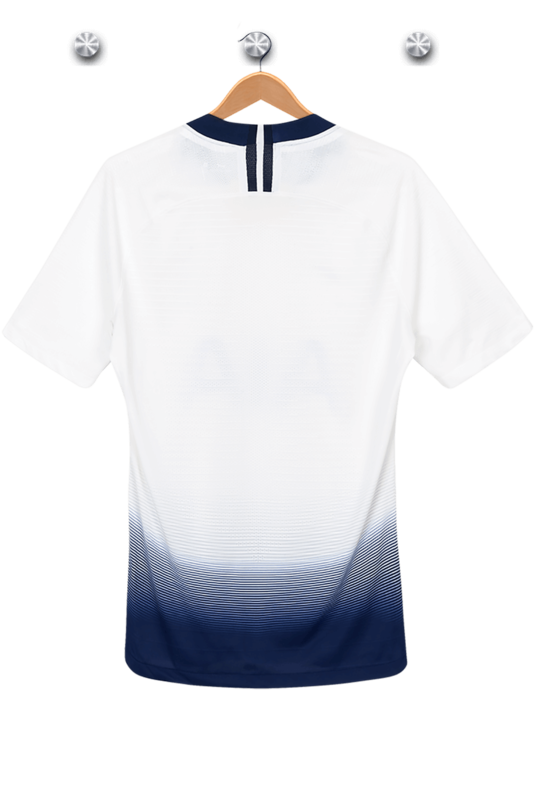 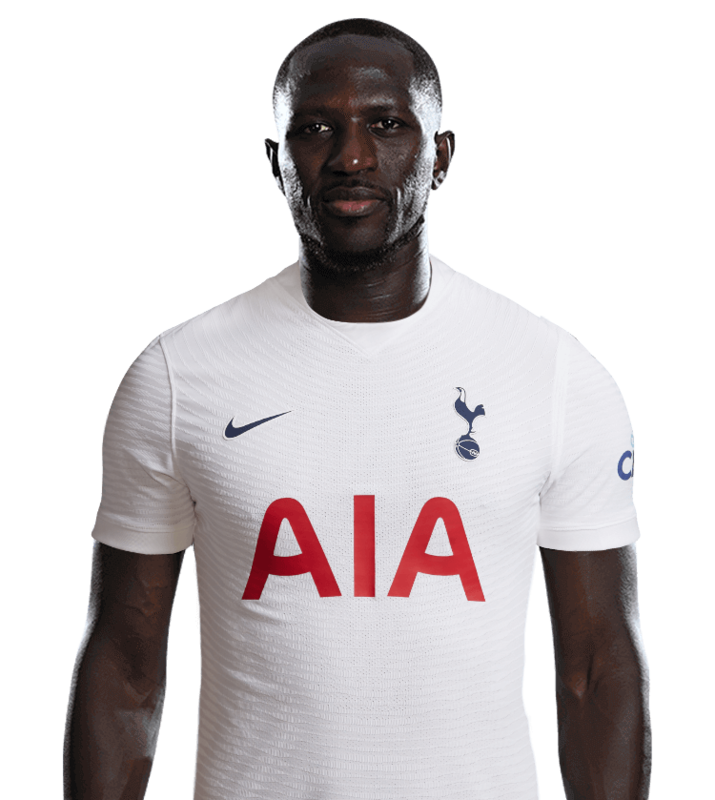 Arriving in north London from Roma in the summer of 2013, the man known as Coco struggled with an injury in his first season as a Spur but he bounced back to make 46 appearances in all competitions, including that unforgettable rabona goal against Asteras Tripolis in the Europa League, in 2014/15. 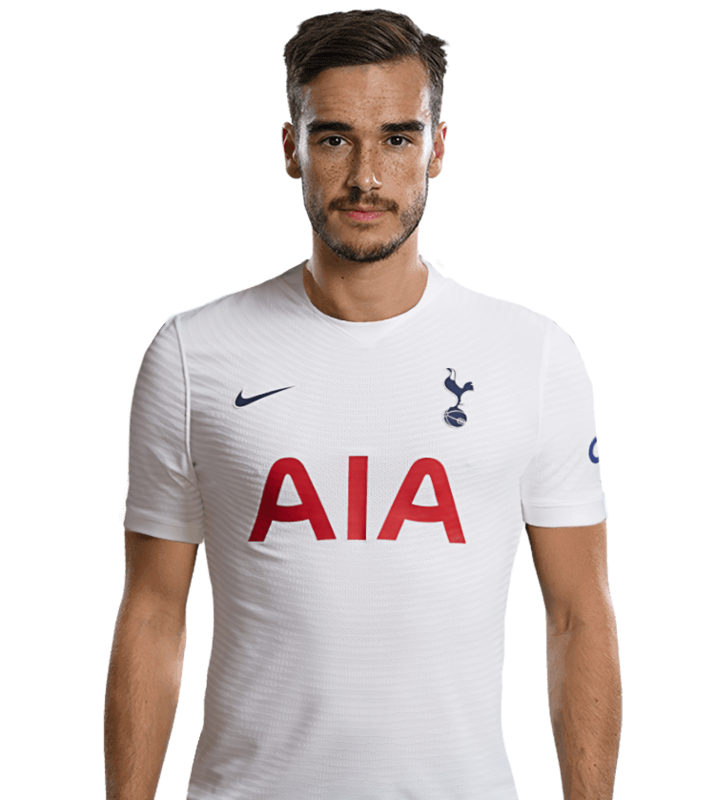 The Argentine international stepped it up a gear once again in the 2015/16 season as he began to establish himself in the starting XI on a regular basis, scoring 11 goals including a hat-trick against Monaco in December, 2015. 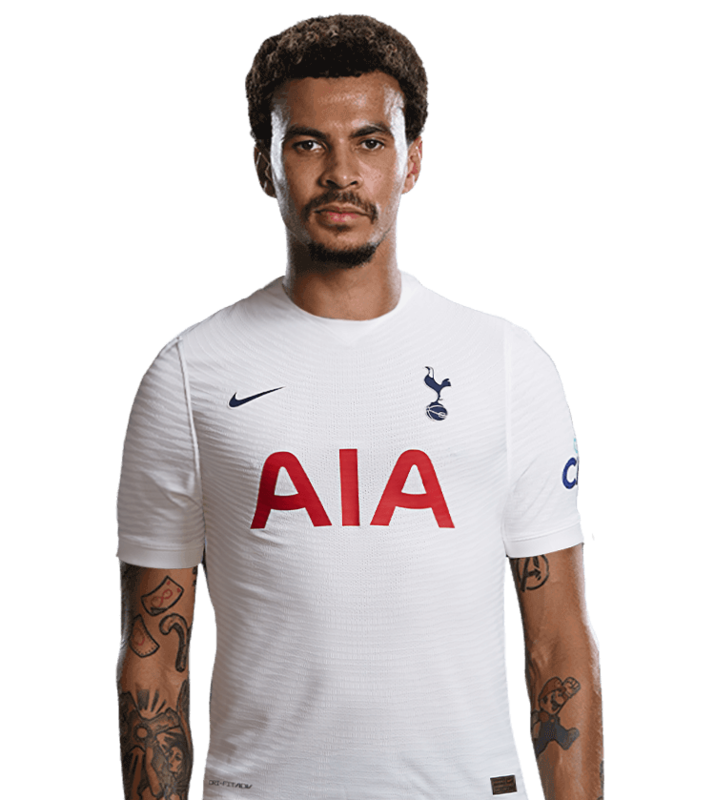 After spending more than a year on the sidelines with hip problems, he hit the ground running upon his return in November, 2017, and signed a new long-term deal with the Club in July, 2018.